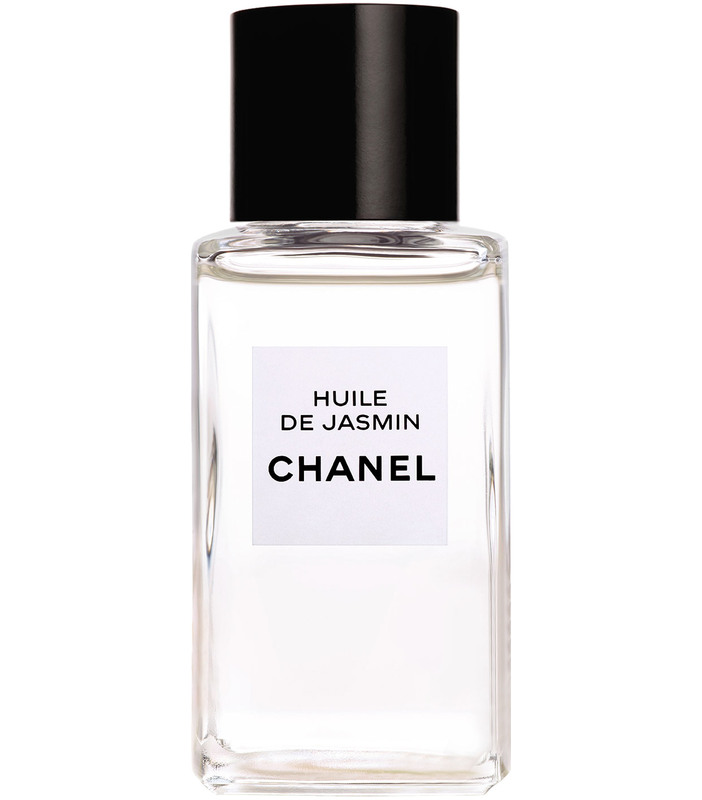 Jasmine has at CHANEL a power that it has nowhere else. 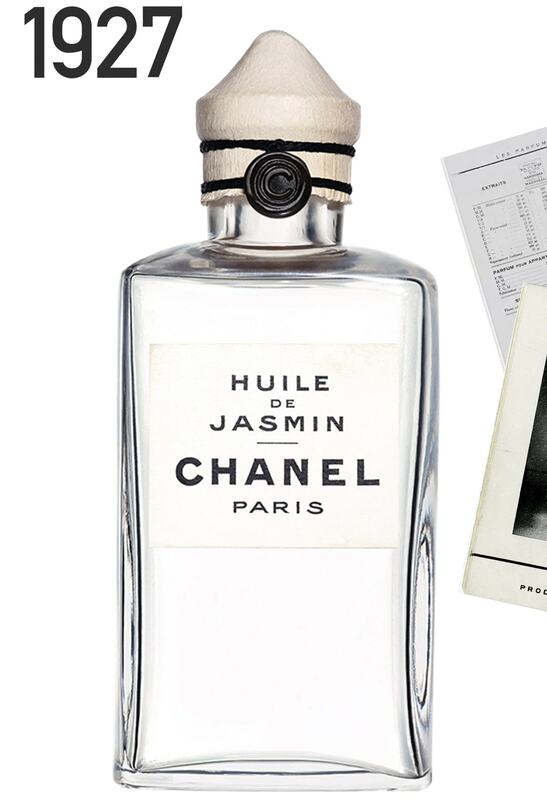 In 1927, Gabrielle Chanel launches a visionary skincare line. These simple and effective essentials include HUILE DE JASMIN, a revitalising face oil with an emblematic scent. 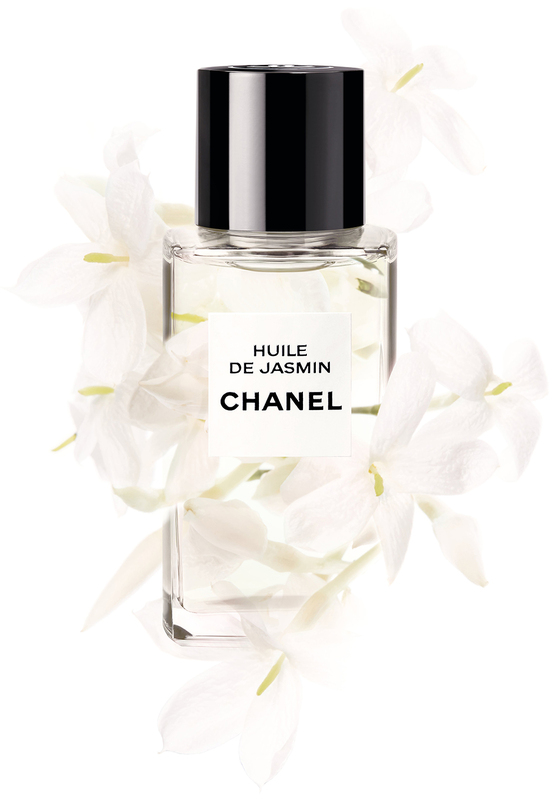 To celebrate the 90th anniversary of skincare, CHANEL revisits HUILE DE JASMIN and reinterprets its iconic bottle. Jasmine is much more than a flower. It is a powerful icon whose rare qualities have been cultivated by CHANEL since 1927. 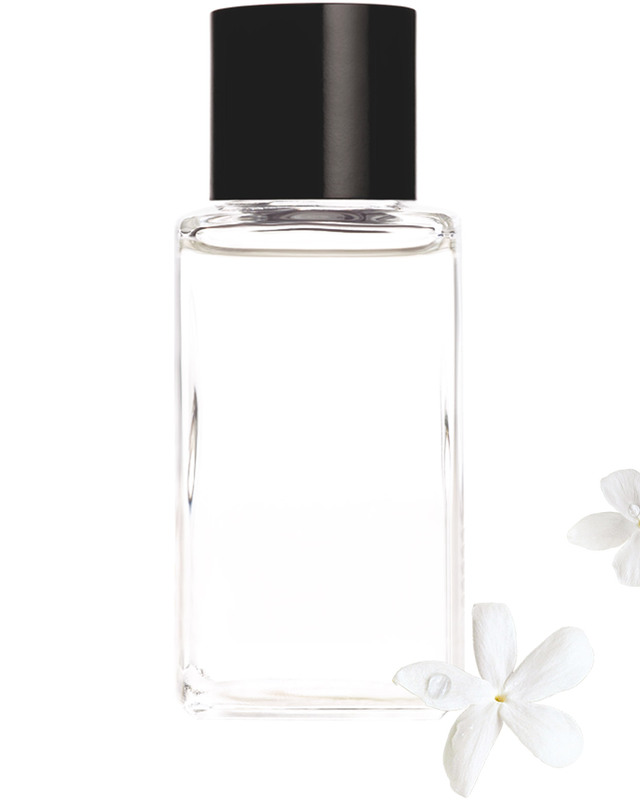 At the heart of HUILE DE JASMIN, the extract of a jasmine grown exclusively in Grasse and gathered by hand using traditional know-how. With its luminous, satiny finish, the silky texture of HUILE DE JASMIN nourishes, moisturises and fortifies the skin thanks to its revitalising properties. Complexion lights up, wrinkles look smoothed and the skin barrier is protected. 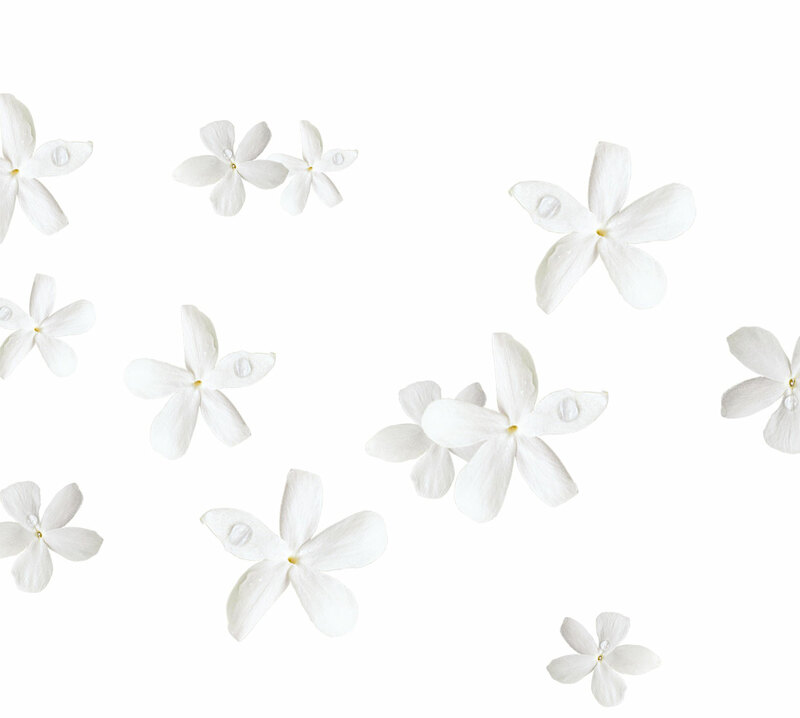 HUILE DE JASMIN can be integrated into all skincare rituals and used in multiple ways. Every day to nourish the skin or as part of an intensive treatment to infuse it with its revitalising properties. It can also be applied alone, between a serum and a cream or blended with foundation.